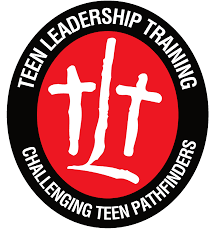 All TLTs and those interested in becoming a TLT, are invited to an Operations Training at Avon Park on January 18-20, 2019. Check-in opens at 4:00pm on Friday, Jan. 18, with training beginning promptly at 6:30pm. The weekend training will finish on Sunday, Jan. 20, at 2:00pm.